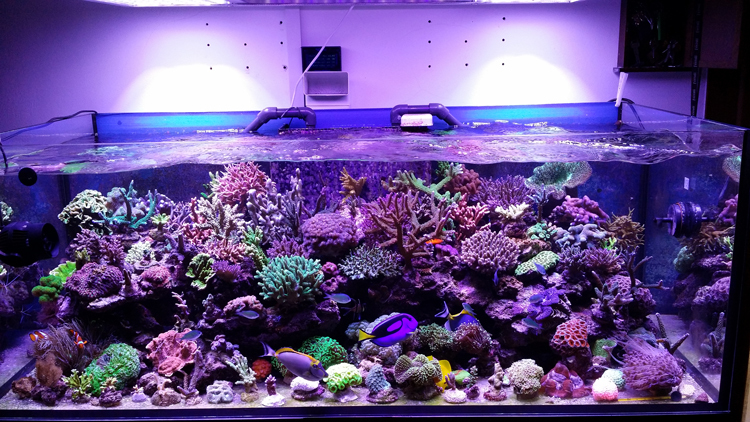 You are at:Home»Polls»What Type of Lighting Do you Use on Your Reef Aquarium? 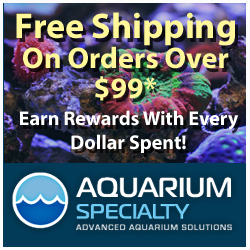 Are you old school and still using expensive power compacts and VHO lamps or have you stepped up your game into the world of high end LED lighting or are you someone that has an SPS dominate aquarium and metal halides are your preferred source of lighting? 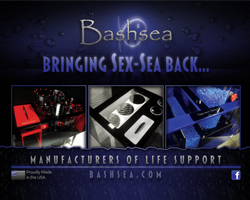 AquaNerd would like to know what type of lighting you are using over your reef aquarium. Feel free to comment below.